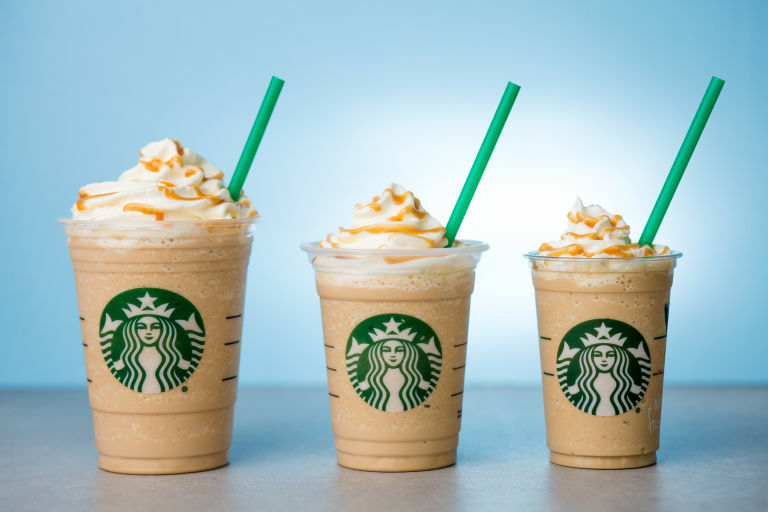 What can be better than a refreshing Starbucks coffee drink in summer? 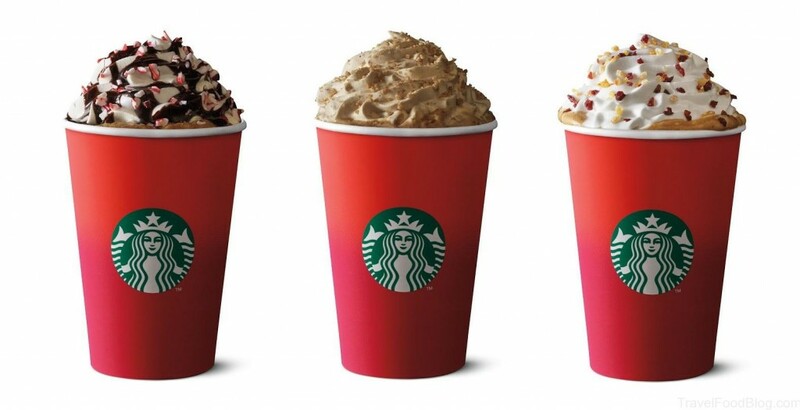 Or a soothing hot Starbucks coffee drink in winter? Only the ones you can make yourself at home! It’s simple, it’s fast and it’s cheap. 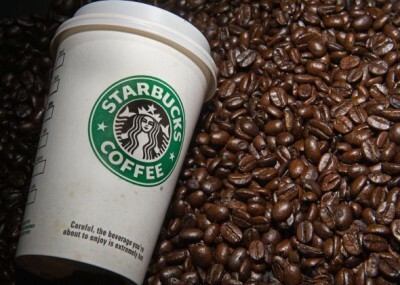 Here are 5 do-it-yourself Starbucks recipes for all you coffee enthusiasts to keep you happy at home when you’re not feeling too excited to go outside! So let’s get started! Let’s start with a whipped cream. Add 1 cup of heavy cream and powdered sugar in a bowl and mix them thoroughly, then add a vanilla extract. Continue to blend the mixture until it thickens. To make a caramel sauce you need to mix butter, brown sugar and the rest of heavy cream in a pan. Whisk it together on low heat, and add flour if you want to thicken the sauce. When it’s ready pour it into a container and put it in the refrigerator to cool down. Now, add coffee, caramel sauce, ice, and milk, and blend it all together in a blender. 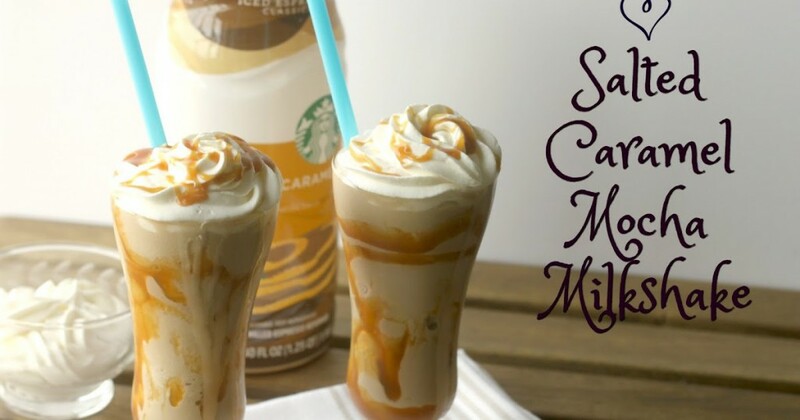 Drizzle some caramel sauce in your cup to decorate it, then pour the blended mixture, add whipped cream and more caramel sauce on top, and enjoy your drink! 1 cup of iced coffee (you can use espresso shots to your liking). Start with adding hot chocolate mix into a cup of milk and stir it thoroughly, then heat the mixture in a microwave for approximately 2 minutes, add 2 tablespoons of caramel sauce, and give it another stir. Put the mixture in the refrigerator, and while it cools down fill the glass with ice to pour it in, add coffee, 1 tablespoon of caramel sauce, salt, whipped cream and more caramel sauce on top, and there you go! This holiday drink is super easy and delicious! Just pour the milk and coffee into a cup, add 1 tablespoon of dark chocolate syrup and peppermint extract, then stir everything together. Add whipped cream, more dark chocolate syrup and sprinkles on top, and it’s done! First, we’re gonna need to mix the ice and coffee in a blender. Then add pumpkin puree, just a bit of vanilla extract, ground nutmeg or cinnamon and blend it all again. Pour the mixture into a cup, add whipped cream on top and sprinkle more nutmeg or cinnamon, and you’re ready to enjoy your holiday drink! 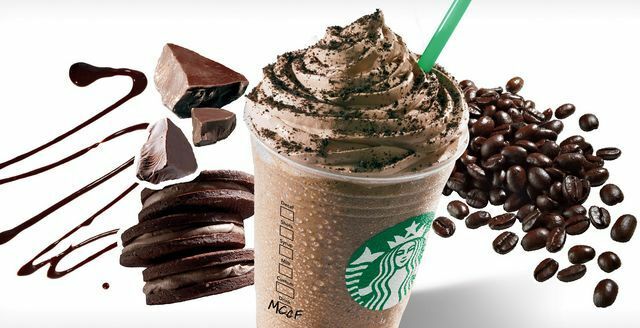 This recipe is all about blending: just add coffee, creamer, white and brown sugar, chocolate syrup, chocolate chips, crushed Oreos and ice in a blender and mix it. Pour the mixture into a cup, add whipped cream and extra cookie crumbs on top, and that’s it!